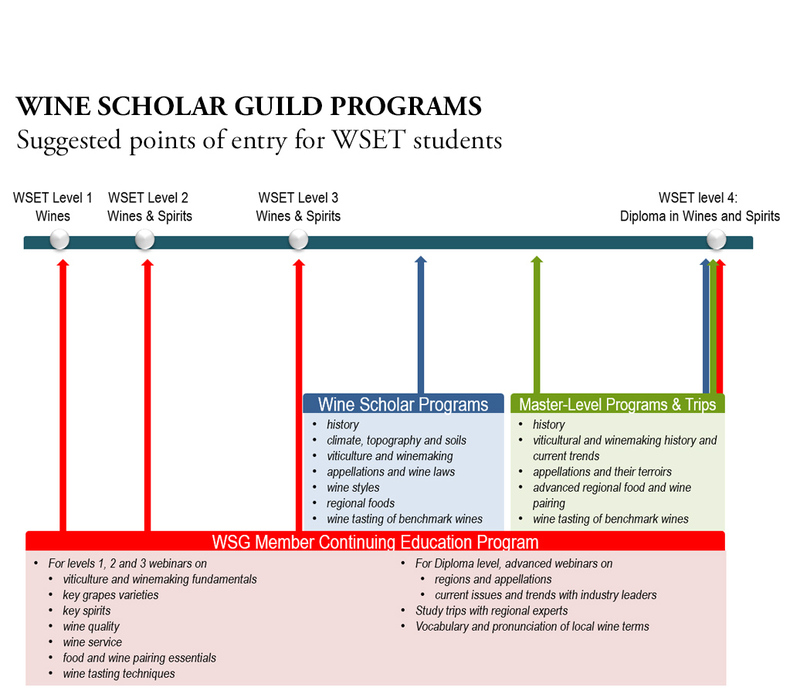 Building on our overview of how Wine Scholar Guild programs can complement and be articulated with other, more general wine study programs, we would like to propose a deeper look at our understanding of how Wine & Spirit Education Trust (WSET) and Wine Scholar Guild programs can complement each other. The Wine and Spirit Education Trust is a UK-based organization, established in 1969. Its programs are run in over 60 countries and reach over 30,000 students each year. The programs are very respected and the WSET diploma is widely considered the gold standard in broad-based wine education. Furthermore, the WSET cursus is considered as the natural path toward entering the covoted Master of Wine program offered and administered by the Institute of Masters of Wine. This course is aimed at new wine students and provides an introduction to the main styles of wines available today. Students also gain insight into wine and food pairing techniques and are introduced to the WSET systematic approach to tasting. It is generally taught as a 2-day course and a manual is provided. There are also Level 1 Awards in Wine Service and in Spirits. WSET level 2 explores the key grape varieties, where they are grown, and the key factors that influence the style, quality, and price of wines and spirits. Students develop their familiarity with the systematic approach to wine tasting. Wine students, who have some knowledge of wine, often elect to start their wine education at this level. This is generally taught as a 3-day course. Comprehensive study materials are provided. There is also a Level 2 Award in Spirits. This course provides a more in-depth and comprehensive look at the world of wines and spirits with an intense focus on systematically and professionally tasting and evaluating wines. All major wine growing regions of the world are covered and the critical factors of climate, soil, weather, viticulture and winemaking are covered. This is generally taught over 4- to 6-days. Comprehensive study materials are provided. There is also a Level 3 Award in Sake. The Level 4 Diploma is the WSET’s flagship qualification. The course is divided into six units: business of wine, production of wine, light wines of the world, sparkling wines, fortified wines, and spirits. Each unit is tested separately using a variety of methods: multiple-choice, short-answer, essay, case study, and blind tastings. The diploma typically takes a minimum of two years to complete. Resources are supplied, but there is also an expectation of self-directed study. 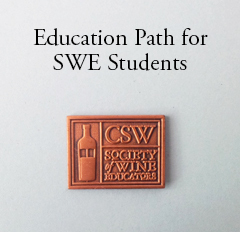 How Wine Scholar Guild and WSET wine education programs can complement each other? WSET offers their level 1,2 and 3 students with comprehensive study mateirals. WSG member webinars, led by wine industry experts, cover the fundamentals of viticulture, winemaking, grape varieties, wine tasting and wine service. Webinars such as “Viti 101” and "Postmodern Winemaking" can be valuable resources to students preparing for such more general wine study programs. 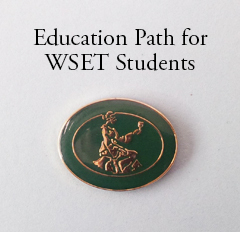 WSET Level 3 certification will give wine students a strong foundation to enter our Wine Scholar Programs and Master-Level programs from a position of strength. While not a pre-requisite, we encourage students to follow a program such as the WSET's Level 3 before entering our Wine Scholar Programs and Master-Level programs. There is a significant jump in depth and commitment between WSET level 3 and level 4. 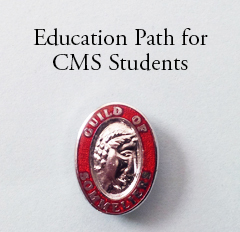 If you are not ready yet to embark on the rigorous Diploma, the country-specific Wine Scholar programs are an excellent way to continue learning. They offer a deeper dive into France, Italy and, soon, Spain. Candidates for WSET Dipoma need to acquire a profound and deep knowledge of most aspects of the world of wine. As preparation for this program is mostly done through self-study, we believe that our programs can be of great resource to complement the studies of WSET Diploma candidates. The Wine Scholar Programs provide essential information about France, Italy and, soon, Spain. Information that is critical to the study of wine at this advanced level. The WSG Master-Level programs build on the Wine Scholar Programs and allow you to master the complexity of specific regions. The programs cover appellations, climate, geology, grape varieties, wine law, regional cuisine and trends. This is important information for advanced students such as those aiming for WSET Diploma. NOTE: We have tried to describe WSET programs to the best of our knowledge and research and to explain how our programs complement them. These statements reflect our own opinion and do not reflect the opinion or endorsement of the WSET. We welcome all comments and suggestions on this article.